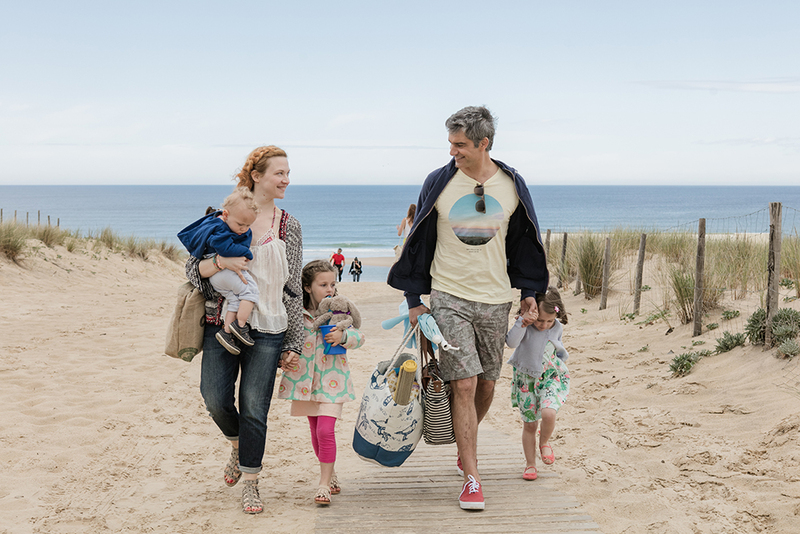 Entre Deux Mères starring Odile Vuillemin attracted a huge overnight audience of 6.7 million, (a 29% share audience share) and garnered considerable critical acclaim on its broadcast on Monday March 27 on TF1. Entre Deux Mères is adapted from Chris Lang’s original series “Torn“, and is the second of Chris’s original series to be adapted in French, following the success of Tu es mon fils (adapted from A Mother’s Son). A third production, adapted from Undeniable is currently scheduled to begin filming this year.